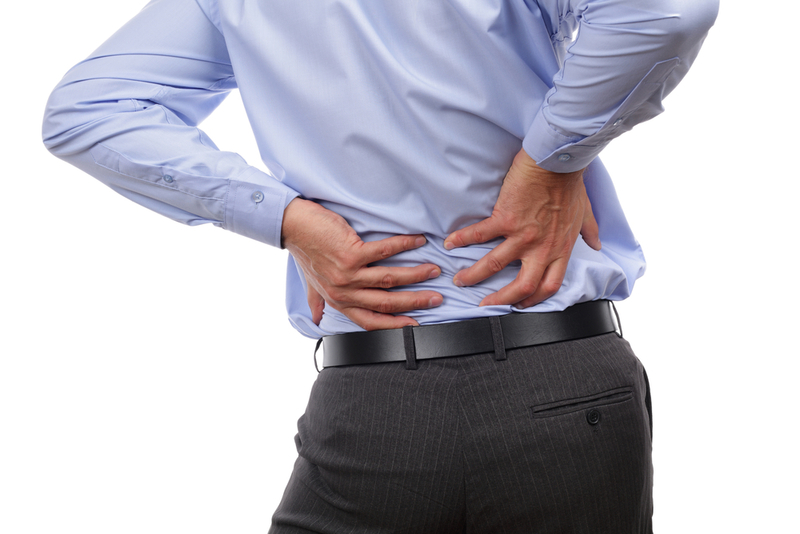 If you’re suffering from back, neck or leg pain, we may use a number of different techniques to locate the root cause and release tension or pressure in the affected area. One treatment I have been trained and certified in is Cox Flexion Distraction Technique, also known as the Cox Technique. Approximately 3% of practicing chiropractic doctors have been certified in this technique. Cox is a non-surgical spinal manipulation adjustment technique that helps to stop pain by realigning the spine. This technique also restores range of motion in the joints and muscles, thereby increasing flexibility and improving your posture. Here is an overview on how Cox Flexion Distraction treatment works, and some benefits you can look forward to when you are undergoing this chiropractic treatment. Cox Technique is designed to be a safe, nearly-painless alternative to back surgery, and it is also commonly used in patients who are still suffering from back pain after spinal surgery, or are in the rehabilitation phase and want to improve recovery results. This technique is designed to realign the spine by applying pressure in key areas of the back. It can effectively decompress the discs by applying a gentle stretch to the lower spine, and a series of repetitive movements and thrusts to reduce pressure. Flexion-Distraction technique is typically performed on a special table that helps to separate the thoracic, cervical and lumbar spinal joints. Only slight pressure is applied to the body throughout the process, and the goal is decrease pressure and decompress the inflamed areas around the spine to restore nerve functioning. Most people require at least 12-15 visits to obtain optimal results, but cases vary significantly by patient and condition. In fact a comparison study of flexion distraction vs. physical therapy presented at the International Society for the Study of the Lumbar Spine Conference, June, 2004 held in Singapore. Results showed that for chronic/severe, chronic/acute sciatica (LEG PAIN). Flexion distraction did significantly better than physical therapy* If you have any questions regarding treatment with flexion distraction or if you are an appropriate candidate, please call or make an appointment.